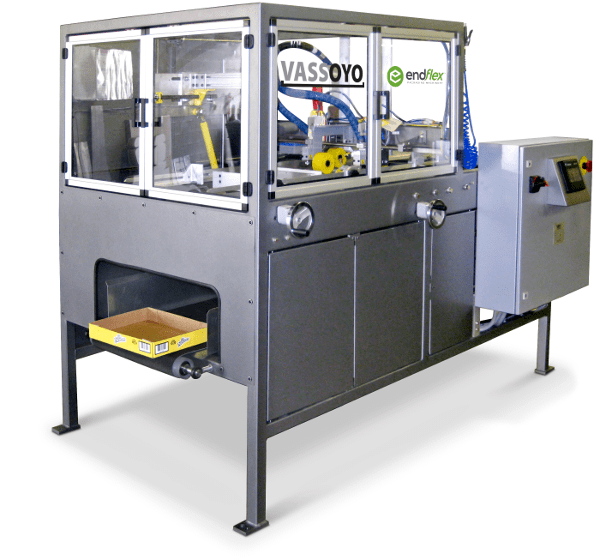 The Vassoyo automatic tray forming machine is engineered for the most demanding production needs. 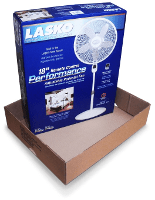 Designed to take one blank tray at a time and pull it down with vacuum cups from the hopper. The blank is fed under the glue guns, where glue is applied to the minor flaps of the tray. The blank travels under the ram mandrel, where it is forced down through corner folders, forming the tray. The tray is held in a compression area until the next tray enters the forming section. This tray will then be dropped onto a discharge conveyor where it will exit the machine. 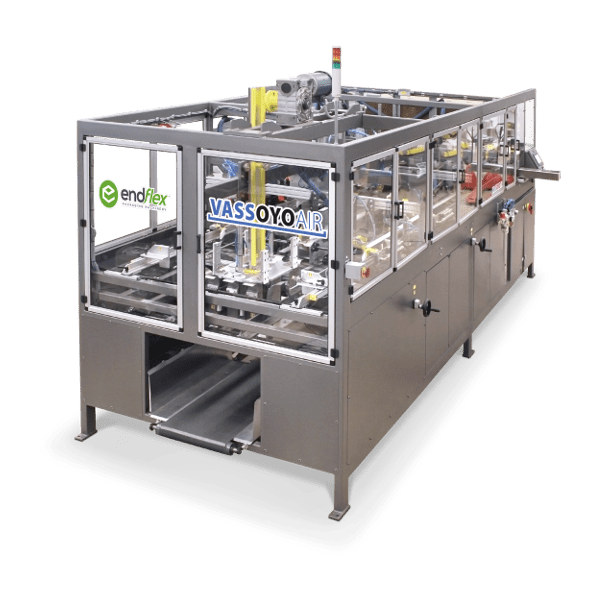 The VassoyoAir family of automatic tray forming machines with glue and commonly used for standard produce trays to many of the most complex tray designs seen on store shelves. 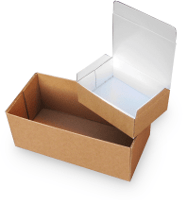 Designed to pull one blank tray from the top of the blank hopper. As the blank transfers to the forming section, glue is applied to all the flaps. The blank is then positioned under the ram and mandrel assembly. When the blank is in place, the ram fires and forces the blank down through the forming section of the machine. Here the minor flaps on the tray are folded in, forming the body of the tray. The tray is held in the forming section, allowing the glue to set on the minor flaps. Next, the ledge flaps are rolled over the ends of the tray and the side wings folded down and compressed against the retractable mandrel. The mandrel will retract, allowing the ram to move up, exiting the finished tray. When the next tray enters the forming section, the tray is discharged. 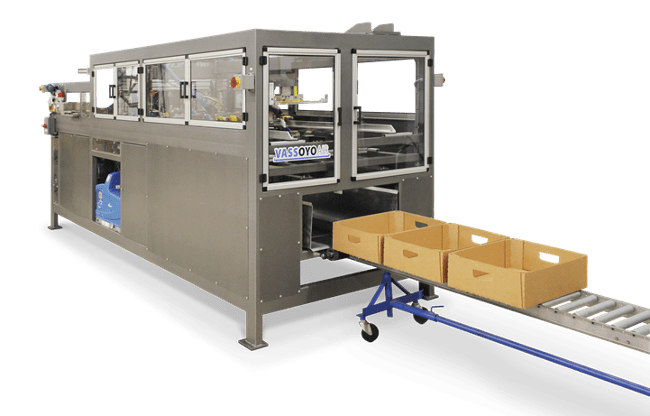 The VassoyoAir Breaker Box automatic tray former erects Breaker and Column Case style trays in either triangle corner or L-corner posts configurations. 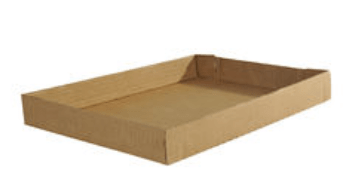 Applicable tray styles include RSC style flaps or no flaps creating a retail-ready display tray. 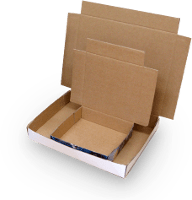 The tray former is mechanically designed to pull tray blanks one at a time from the hopper, fold and glue the major/minor flaps and corner posts, then finally discharge the finished tray from the machine. The Breaker Box tray is most commonly used in fully automatic production lines in a variety of food and beverage related applications. 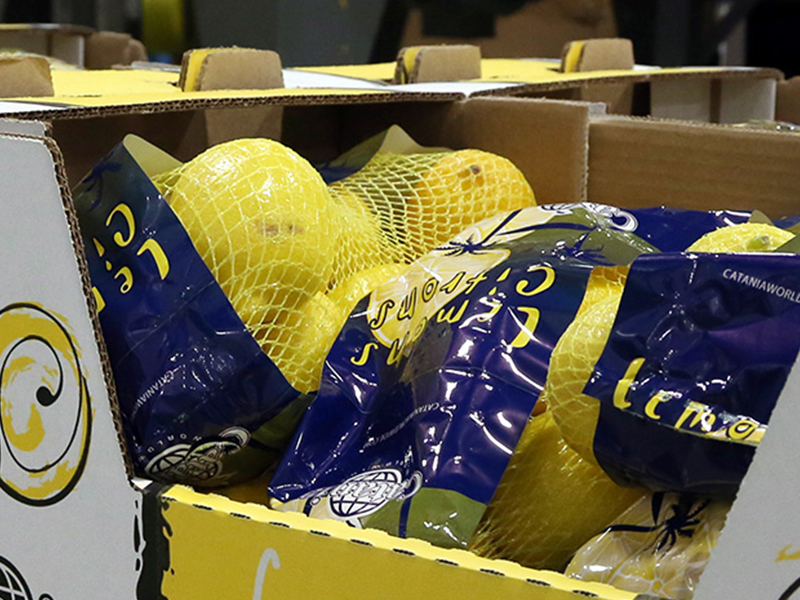 Primary industries served include but are not limited to: meat, poultry, seafood, and beverage. The VassoyoAir automatic tray former erects trays in triangle corner post configurations. 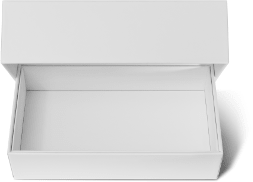 Applicable tray styles include RSC style flaps or no flaps creating a retail-ready tray with a display window. 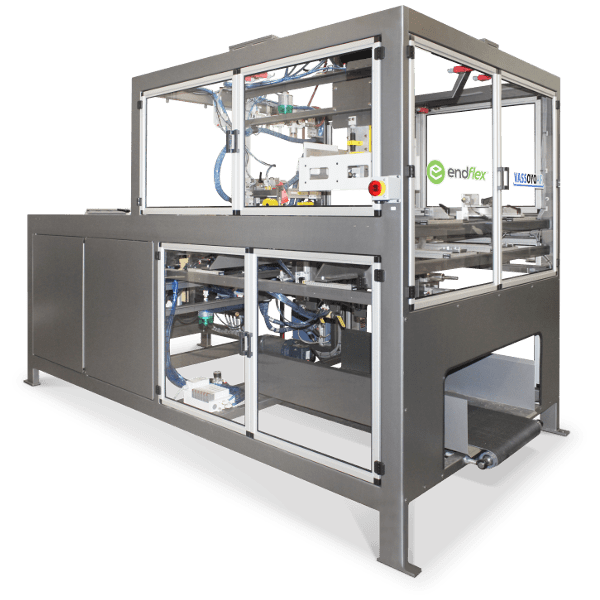 The tray former is mechanically designed to pull tray blanks one at a time from the hopper, fold and glue the major flaps and corner posts, then finally discharge the finished tray from the machine. The Triangular Corner Post tray is most commonly used in fully automatic production lines in a variety of food and beverage related applications. Primary industries served include but are not limited to: produce, meat and poultry, beverage, confectionery, snacks, consumer goods, and many club store displays.